5.53mm x 17.17mm / 0.218in. x 0.676in. 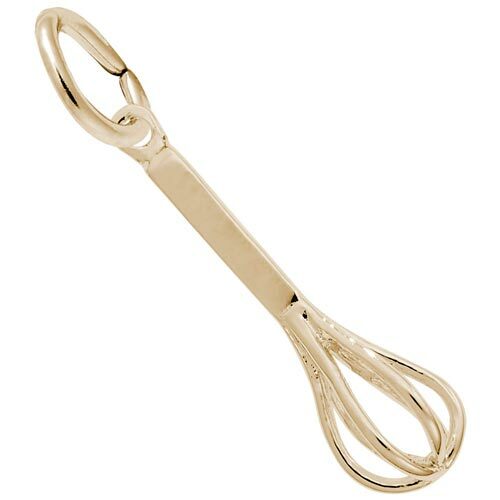 3 Dimensional Cooking Whisk Charm.